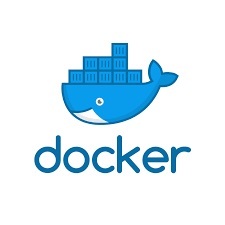 In the previous article we have shown that how to install docker service in linux server, Now in this article i will explain some useful docker command which we are using daily basis. 1. Use docker command to search for nginx image, it will show the list of all availible nginx image from dockerhub. 2. 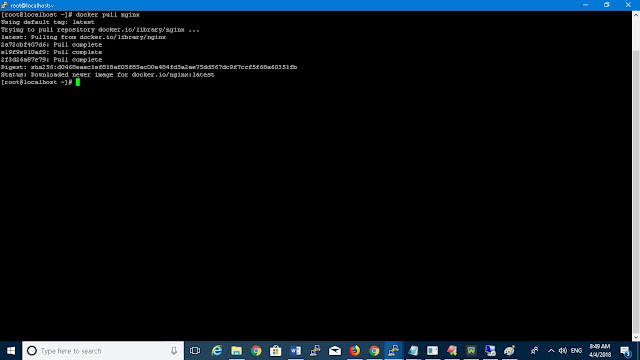 Use docker command to download the nginx image, , it will search images first in your local machine, if image is not availible in local machine then it will download image from docker machine. 3. to check image is download or not. below command will show you all downloaded images of your local machine. Image: images are like a code we can download and run it. Container : It's execute code and providing service, Running instance of an image is known as a container. 5. 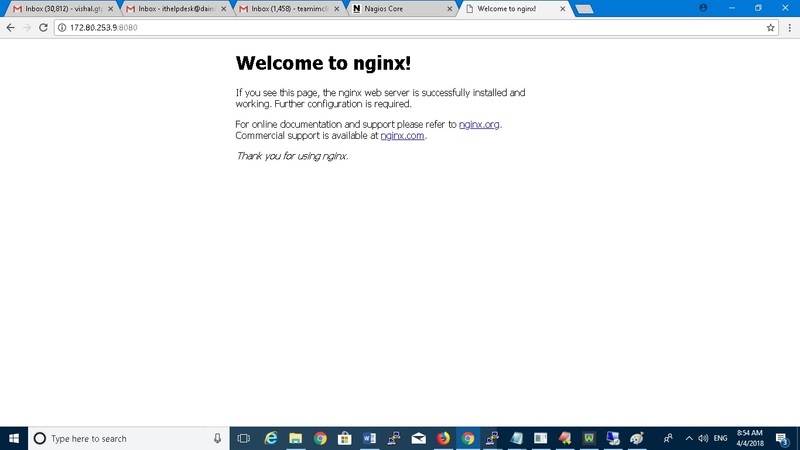 Use docker command to run the nginx image, we will also map it's port 8080 of instance to port 80 of container. where -d will run the Nginx service in background and -p for port. Now we will check the nginx service run or not from browser, using Yourip:8080 , great it is working fine. 8. Use docker command to remove running of stopped container. you will have to first stop the container and then you can able to delete docker container. 9. to Kill one or more running containers. 10. To Start one or more stopped containers. So we have learn all docker useful commands here . 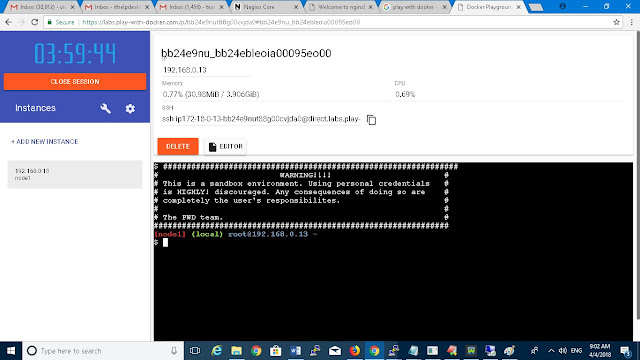 If you want to practice all commands and you dont have any machine then below website is very cool for the practice docker online, it will provide complete docker machine for 4 hours for practice and you can create maximum 5 nodes there. 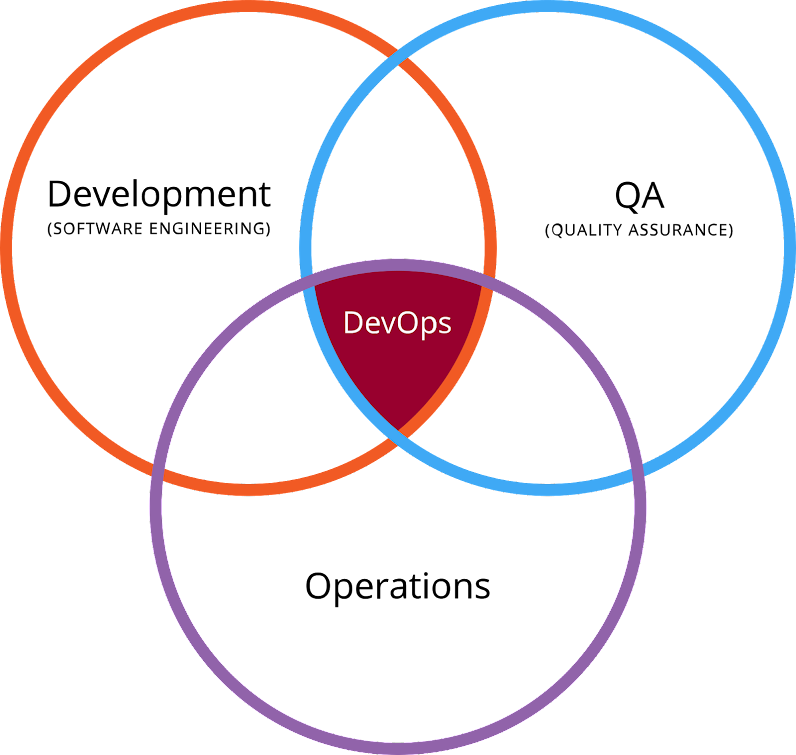 Thanks, next article i will explain more docker commands and some services which we can run from docker.